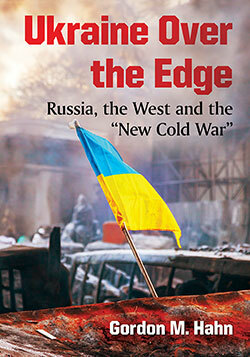 Ukraine Over the Edge: Russia, the West and the “New Cold War,” forthcoming from McFarland Books, 2017. 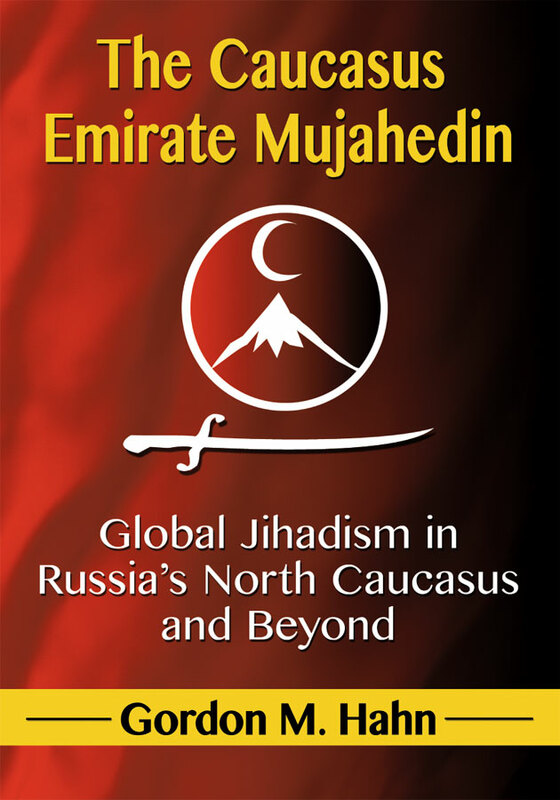 The Caucasus Emirate: Global Jihadism in Russia’s North Caucasus and Beyond (McFarland Books, 2014). “Gordon Hahn lays out how groups and individuals from the Northern Caucasus and elsewhere in Russia have evolved and strengthened links with like-minded non-Russia-based terrorist networks around the world, including Syria. 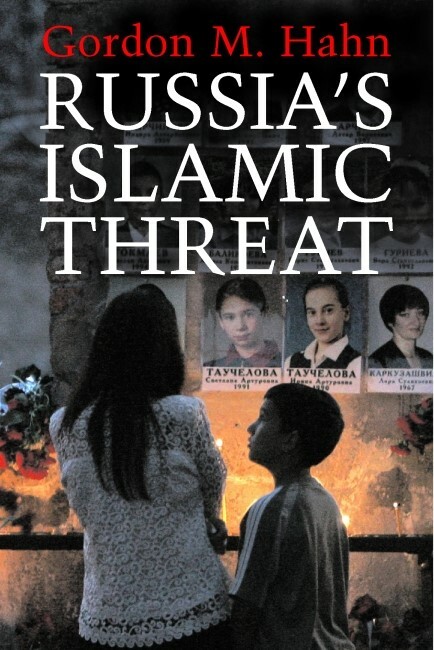 This is a security threat that directly affects the United States and its allies, and Gordon Hahn’s book is THE source to get up to speed on the topic.”–Andrew Kuchins, Director and Senior Fellow of the Russia and Eurasia Program at the Center for Strategic and International Studies in Washington D.C. Awarded ‘Outstanding Academic Title’ for 2007 by the Association of College and Research Libraries and the American Library Association in the CHOICE Current Reviews for Academic Libraries. Russia’s Revolution From Above: Reform, Transition, and Revolution in the Fall of the Soviet Communist Regime, 1985-2000 (Transaction Publishers, 2002).